Webinars and online learning opportunities are regularly scheduled and can be taken at the students convenience. 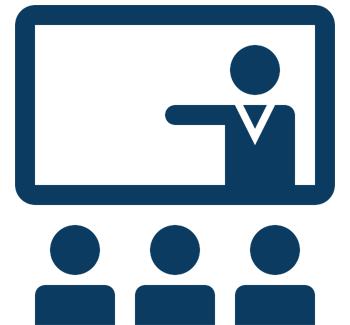 Instructor led classroom courses are regularly scheduled and conducted globally in various regions along with customer hosted locations. 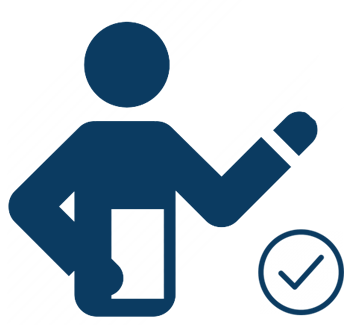 Individual customers can arrange for private courses to be conducted on-site or at hosted locations. 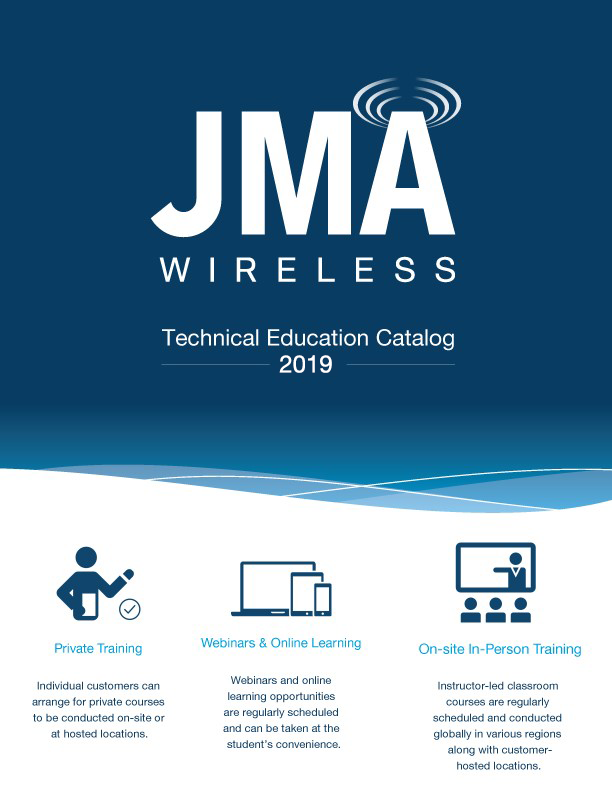 JMA Wireless Technical Education Series offers instruction for persons designing, installing and commissioning the JMA Wireless TEKO DAS Platform, Transmission Line Systems, FUZE Platform and Antenna Systems. Learning opportunities vary from online to instructor led classroom environments. 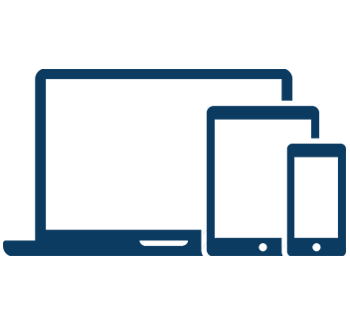 Select from a range of courses covering today’s advanced wireless networks that best address your organizations needs.